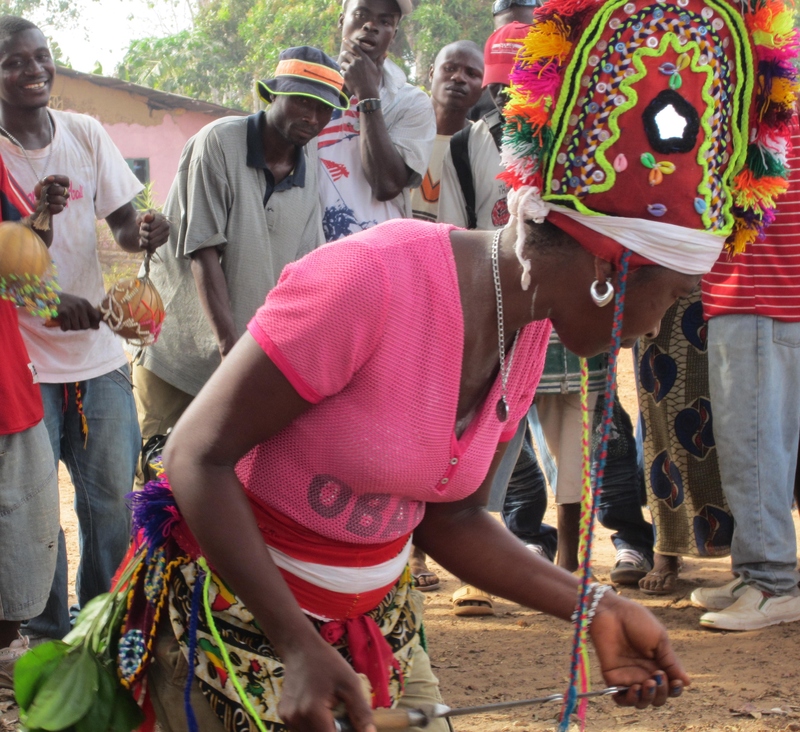 Obama may not be visiting Sierra Leone this week, but he has fans in Bumpeh Chiefdom. 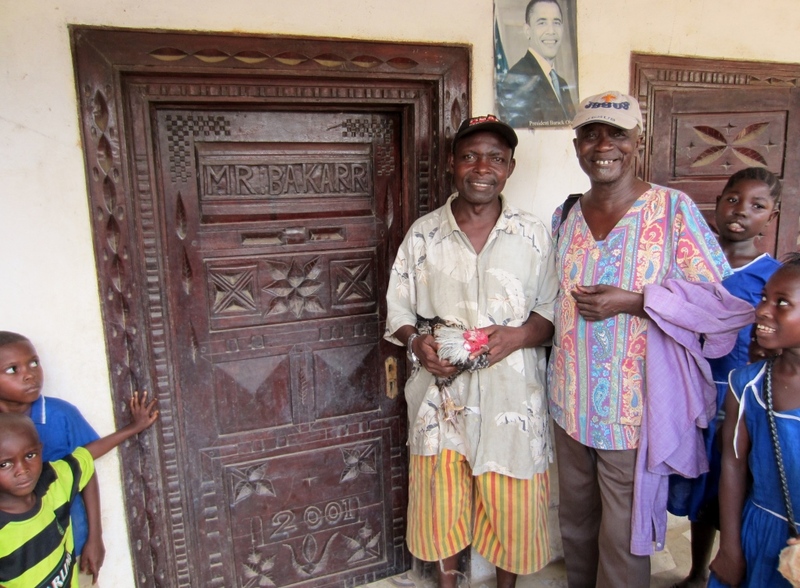 You don’t need to look far to see people proudly showing their support for Obama. 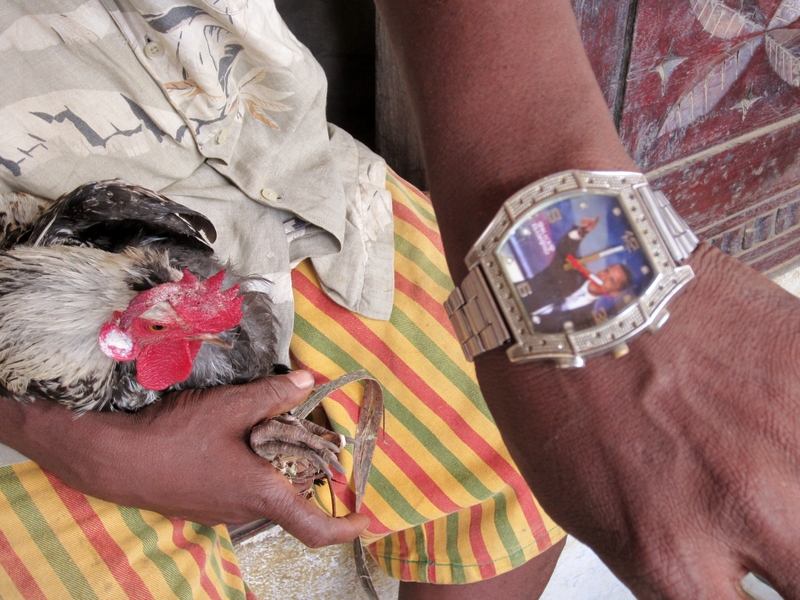 Mr. Bendu, Moyeahmoh village, displays his Obama watch.